Why are we only united in times of disaster? 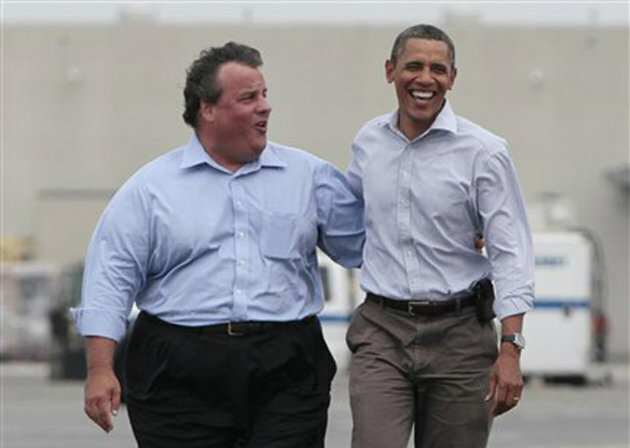 It’s nice to see Republican Governor Chris Christie and Democrat President Barrack Obama united for the common good of the people and the country. It’s terrible that it took a giant killer storm to make it happen. Unfortunately it took 9/11 for a country that was so divided finally unite. President Bush was now the “President” (a lot of people still didn’t think he won) and Rep and Dem worked together to get things going. Religion, language, color, beliefs, and background was out of the window. We are in this together. If you were a young men growing like me in the mid 80s to mid 90s, Mike Tyson definitely had an influence on you. His stuff his legend. There are no boxers/mma fighters with that kind of impact. Floyd Mayweather and Jon Jones are roses next to that beast. Will there ever be another one? Here is a solid 12 seconds of a young Mike Tyson training. Watch the speed. Here is some extra. Interviews, training, all good stuff. Bruce Berkowitz is one of the investors that I follow. He is one of the best investors out there.He is a value investor to the core. He buys undervalued securities in relation to their intrinsic value and holds a very concentrated portfolio. He makes headlines for going against the crowd. Always invested in stuff people hates. It makes him look crazy but it makes money for his investors. His track record speaks for itself. Well free to watch the video. A rare interview with Morningstar’s Fund Manager of the Decade. Great Investor Bruce Berkowitz discusses The Fairholme Fund’s controversial concentration in financial stocks and other unloved securities. It’s weird to see Microsoft as the underdog in this race which is being lead by Apple and Google’s Android system, the OS you can find on the Samsung smartphones. I wouldn’t count out RIM’s blackberry either. Yes the former smartphone king is in survival mode but there’s still an increase in users every month and they have some of the most respected premium technology. A new Blackberry is expected in early 2013. MSFT will try to muscle their way in. They have the cash, the resources, the marketing, the technology and the clout to make it happen. The only thing missing are customers. The OS is a hybrid system, it comes with a touch screen and the good old point and click. A Microsoft made tablet, the Surface, is being launched. Steve Ballmer, the CEO, is planning on selling the tablet for $500. He claims that it’s the only tablet on the market that you can work with. A smartphone too in the product line. 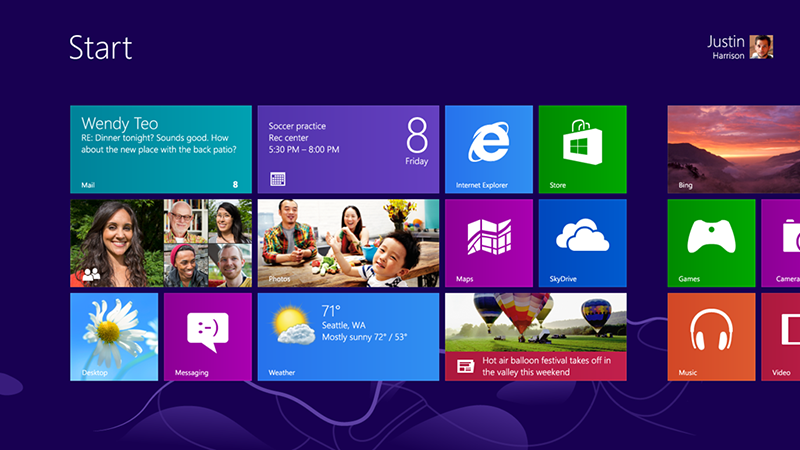 Here is a video of Steve Ballmer about Windows 8 and the Surface. From the Al Smith dinner. It was nice to see their funny sides and to let go for one night. You will laugh. And yes Romney can throw a joke. He looked human and more charismatics. That’s the side that people want to see. Alfred Emanuel “Al” Smith (December 30, 1873 – October 4, 1944) was an American statesman who was elected the 42nd Governor of New York three times and was the Democratic U.S. presidential candidate in 1928. 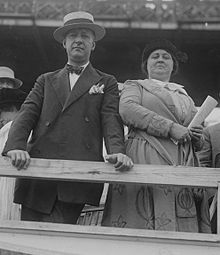 He was the foremost urban leader of the efficiency-oriented Progressive Movement and was noted for achieving a wide range of reforms as governor in the 1920s. He was also linked to the notorious Tammany Hall machine that controlled Manhattan politics; was a strong opponent of prohibition and was the first Roman Catholic nominee for President. He was known for being a committed “wet”, against the prohibition. That way he attracted millions of voters from different backgrounds. The question that keeps coming back with mix response: Will the wealthy have a tax cut under Mitt Romney’s plan? One side says there will be a tax cut for the wealthy and the other side says there won’t be. Why is it so confusing? It’s a yes or no answer. The voters has two different answers to a simple question Has anyone looked at the plan? What does it say? Well Professor President Clinton explains it very clearly. 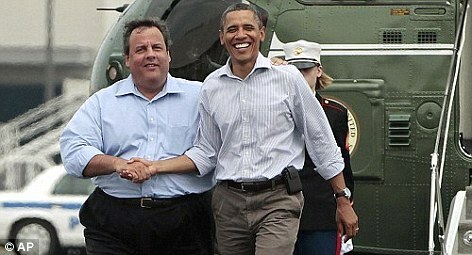 Yes he is a Democrats and he is also directly targeted by Romney’s plan. 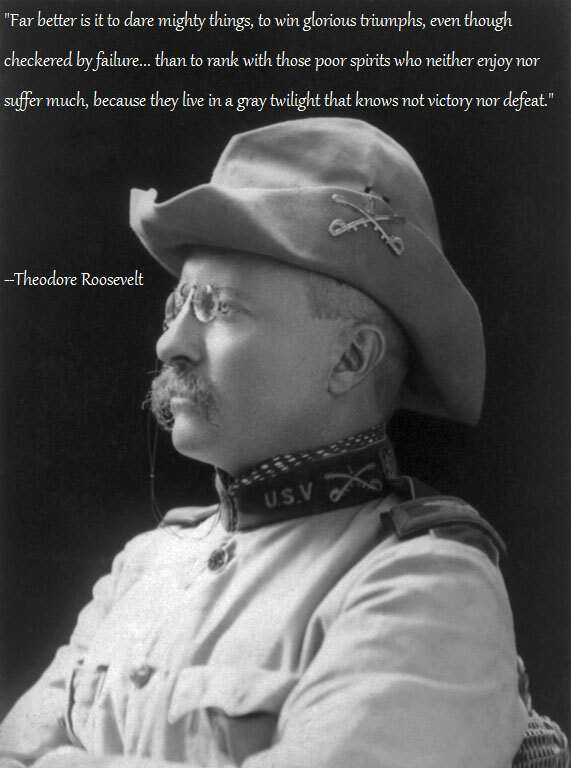 Here is a great quote from the 26th POTUS, Theodore “Teddy” Roosevelt. It came from seeing all the hype by investment banks and business executives about “Africa Rising” and the “Africa boom.” We know that the official growth numbers are impressive — 7 of the 10 fastest-growing countries in the world are African — but I wanted to know what it really means for ordinary Africans. Are they benefiting from the boom? Are they getting jobs from the foreign investment in mining and oil? Or is it primarily for the benefit of foreign owners? Within sight of the biggest gold mine in Burkina Faso, hundreds of children are slipping silently into starvation. They live in flimsy wattle or mud huts in a scrub wasteland. They help their parents scrounge for flecks of gold in the sand. And every month, hundreds are so malnourished that they need emergency food at the village clinic – just a short walk from the perimeter of the massive high-tech gold mine, owned by a Canadian company. As he walks through the denuded remains of his farm, Kandakai Blasuah points to the marshland where he used to fish. It’s now dry, filled with sand. The bush where he gathered medicinal herbs is also gone. His farm, too, has vanished. All that’s left are a few rows of corn, and a new road to serve the vast palm plantation that has enveloped his village for the past two years. How does it behave as an investment? What are the fundamentals of investing in gold? What are the different ways investors can get exposure to gold in their portfolios?